There are very few events more distressing to a Mission Viejo, CA, homeowner than hearing or seeing water in places it shouldn’t be in your home. When faced with an emergency plumbing situation, homeowners should contact a plumbing service Mission Viejo residents know will diagnose and repair the issue quickly. Severson Plumbing is the plumber Mission Viejo knows to offer fast, responsive service whether you need a routine plumbing issue solved, an emergency resolved, or a repiping specialist. Here are a few tips on what to do in an emergency Mission Viejo, CA, plumbing situation. Knowing where the main cutoff is for your water supply to your home is critically important. If the issue is leaking or broken pipes, this will immediately stop the inflow of new water into the home. Another tip? Open up the spigots on the outside of your home, which can allow water to drain outside, not inside the home, in some cases. If the water issue is local, you may be able to simply shut off the water valves leading to a sink, toilet, washing machine, or dishwasher. In both cases, you should be stopping the water from further intruding your living space. Once the water is shut off to your home, turn on all the faucets in your home, which will allow for water that’s still in the pipes to drain out. This is greatly helpful to the plumbing service Mission Viejo residents contact and will allow for faster problem-solving. Even small leaks can cause problems. It’s best to remain calm and to begin assessing damage to your belongings and house structures as soon as you can. Be sure to document what was damaged and take pictures. If you need to file a homeowners’ insurance claim, this documentation is important. Clearing out affected areas also helps the plumber Mission Viejo residents have working on the situation. 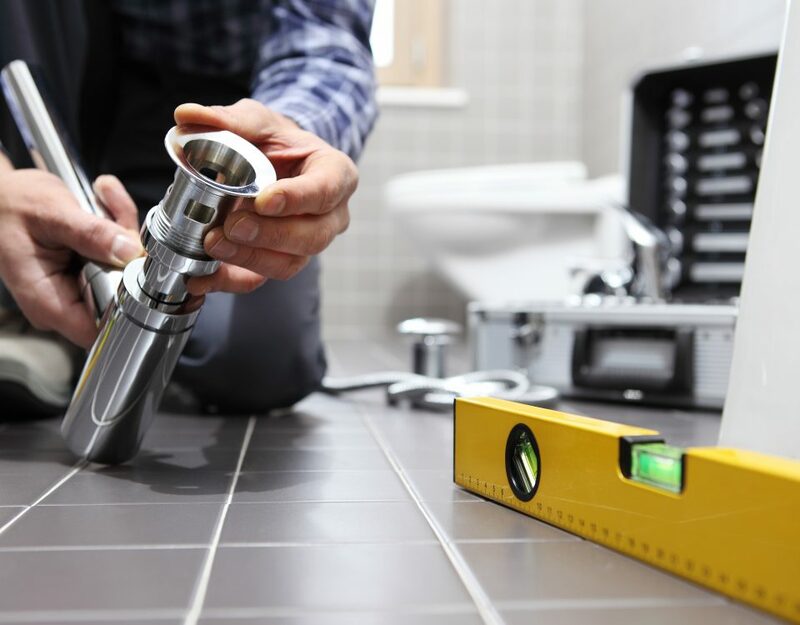 Having adequate space is important to allow plumbing professionals access to damage and set up to repair your problem fast. Sometimes, the repair is not your responsibility, especially if the issue is with a sewer main, blocked sewer or the main water line to your home. 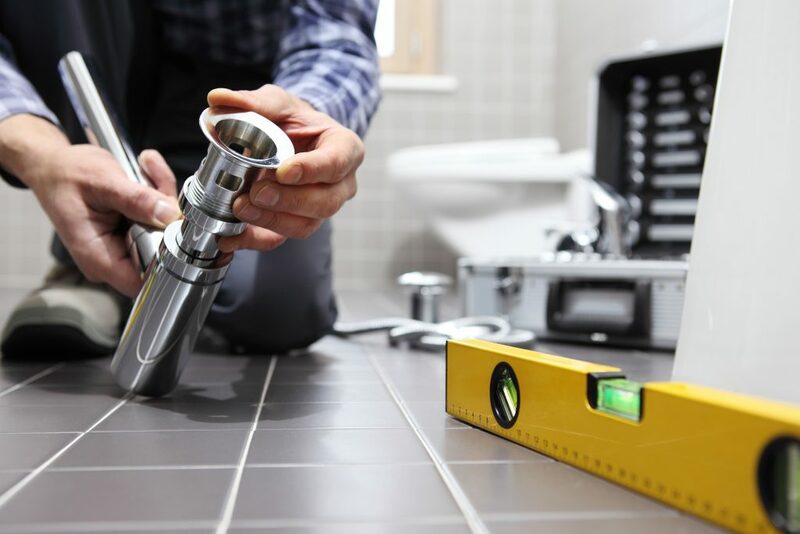 Your plumbing contractor can assess whether this is the case and advise you on next steps. Mission Viejo residents should contact the repiping specialist and expert emergency plumbing professionals at Severson Plumbing. We know how stressful these situations are and will respond immediately to your need. With more than 20 years of experience in solving a full range of plumbing issues, we know how to pinpoint issues and effect repairs fast. 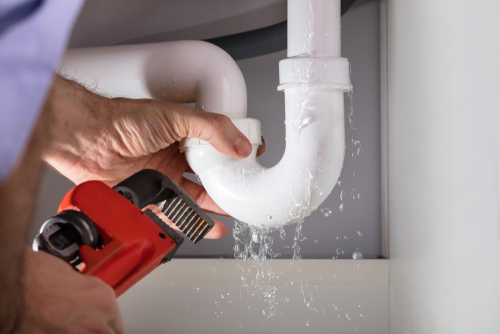 We are available 7 days a week for all plumbing service Mission Viejo to address all plumbing issues, from leak detection and water heater repairs to repiping services and broken pipe repairs. We offer honest, straightforward, and dependable service and aren’t satisfied unless you are.